1. 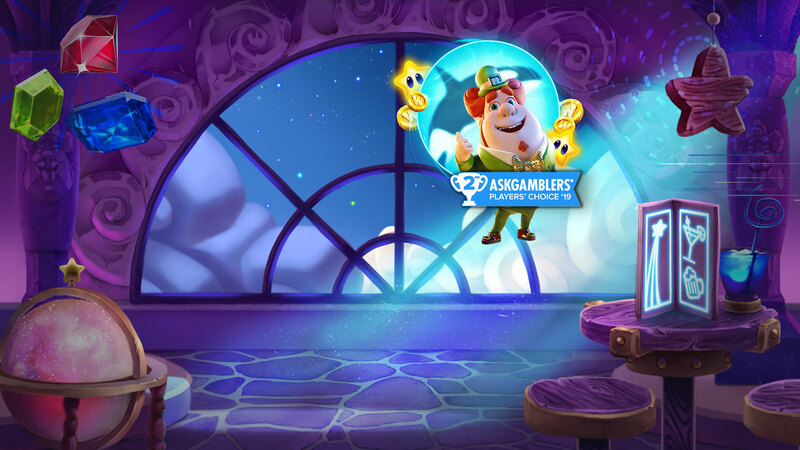 First Claim your Welcome Casino Bonus, then place your Deposit and you are eligible for an extra 200kr Free Casino Bonus. 2. Minimum deposit eligible for this promotion is 200kr. 3. The extra Free Casino Bonus is available for Casino slots. 4. In order to get the extra Free Casino Bonus, first you need to play with your initial Bonus. After that, just contact our customer support at support@campeonbet.com or via Live Chat in order to get it. 5. All Terms & Conditions of the regular Welcome Casino Bonus also apply. 6. Extra Free Casino Bonus is subject to wagering of forty (40x) times up to a maximum of 500kr. 7. These bonuses cannot be used in conjunction with any other promotion. 8. If you wish to make a withdrawal before you manage to fulfil the wagering requirement, your bonus funds and generated winnings will automatically be deducted and only your cash balance will remain for pay out. 9. Maximum Bet amount you can place when you have activated the Free Casino Bonus is 50kr per spin on a slot game. Spins with bets higher than 50kr will be excluded from the wagering requirement and winnings will be forfeited. 10. Extra Free Casino Slots Bonus will be valid ONLY for Campeonbet Casino Slots and ONLY on the following providers: Netent, 1X2gaming, Pari Play, Playson, NextGen Gaming, ELK Studios, Casino Technology, Cryptologic, Betconstruct. 11. Any bets placed on Table Games, Video Games, Live Casino, Sportsbook, Fantasy Games, Backgammon or Poker, will not count towards any wagering requirements and all generated winnings may be deducted from your account balance. 12. Any attempt to build up the feature value inside any game whilst having an active bonus, then redeeming it once the Bonus Wagering Requirement is not active to get the value paid out as Real Cash will be considered fraudulent play and any winnings will be confiscated. For example, playing with an active Bonus, activating an in-game feature, to then leave the game and come back and collect the feature payout once the Bonus is gone. 13. Players will be asked to provide identification documents (KYC) to validate their identity. Failure to provide documents if requested may lead to forfeiture of bonus and/or winnings; also withdraw requests will be disabled till players get verified. 15. In case of a dispute, the decision by Campeonbet is final.